Welcome to my page. 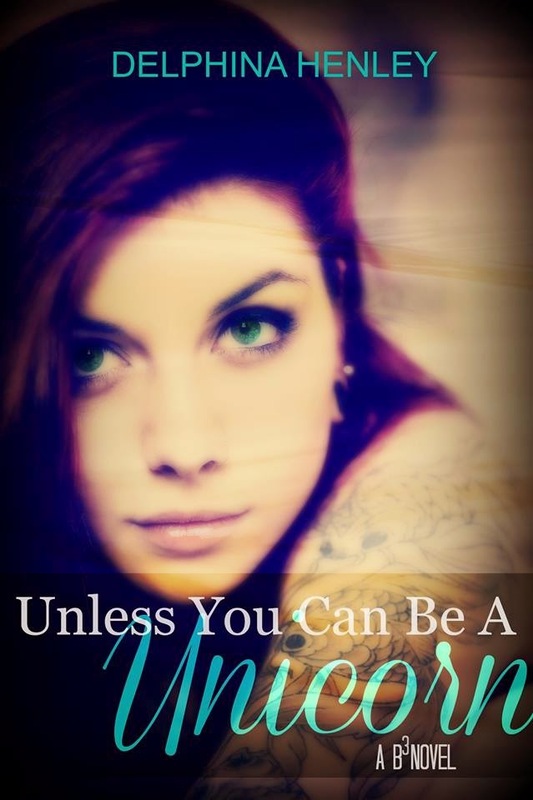 Here are both the Unofficial Cover and Synopsis for Unless You Can Be A Unicorn. Keep an on on this page for the official cover reveal, some teasers, giveaways and other fun as release day draws near. That was the last advice Scout got from her beloved Grandma Nora. Away at her first year of college, Scout is ready for a new start. One that includes following her grandmother’s advice and being the girl she always wanted to be. She quickly finds out that it is difficult to do while seeing glowing people, having dreams of the future, finding out she is aprotector and falling in love with a rocker hottie who happens to be a unicorn and thinks she is his solas.